Download the Canon ELPH 520 HS / IXUS 500 HS Manual. View the official, full-resolution portrait sample at Canon USA. The 520 HS / 500 HS was announced on Jan 9, 2012. Read the press release on DPReview.com. 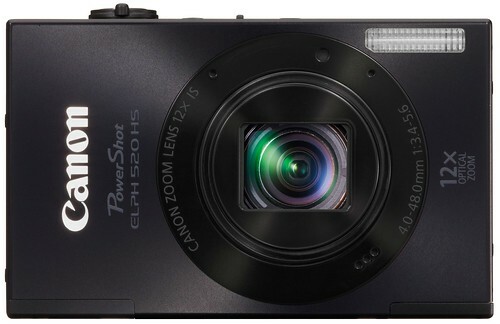 The official Canon ELPH 520 HS / IXUS 500 HS page at Canon USA.